Reading this question, many thoughts flooded my mind about what makes me smile. As I canvassed the options, the thing that consistently, “day in and out, regardless of how I’m feeling or what I may be going through” is my relationship with my family…I love and adore my wife and daughters (as well as my extended family), and they make me smile – BIG…I’m talking “Oh Yeah” Kool Aid kind of smile. Nearly fifteen years ago, I launched 3Q Fitness as a personal fitness and performance training consulting company missioned to teaching people to live healthier, happier, and fitter lives through a holistic blend of fitness training, lifestyle coaching, and a supportive community. Our mission is to become THE primary resource for those wanting fitness, wellness, and performance truth in Garland, TX, and the surrounding community. In 2004, God gave me a vision and purposed me to create a fit and healthy community who is strong, confident, and has the courage to live outside the generally accepted norm that health, fitness and vitality must decline with age; a community who diligently and passionately pursues lifelong fitness and performance to strengthen and enhance their mind, body, and spirit. Our community is 150+ strong and growing. We are not perfect by any means, and that is NOT the objective – for us, it’s about progression and powerfully and intentionally moving closer each day to fulfill the quality of life we wish to have. 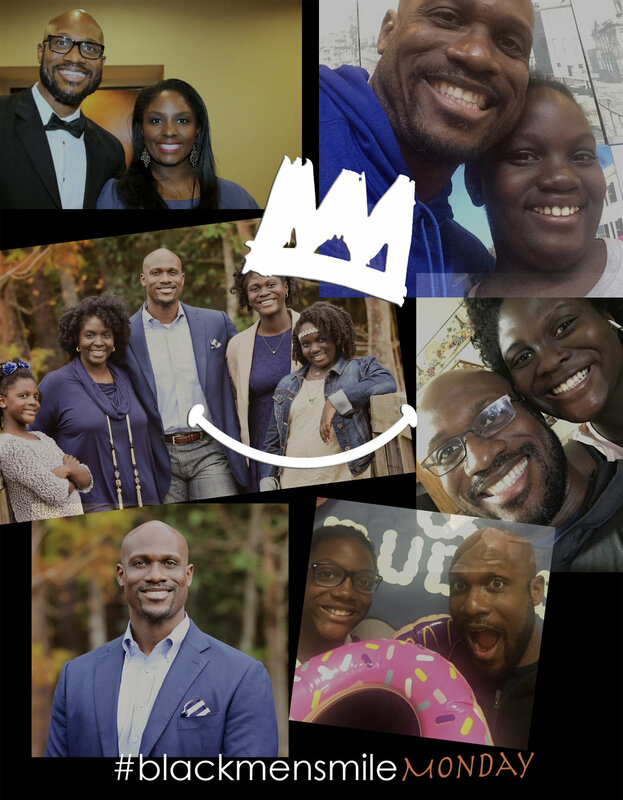 Robert Selders is the fourth feature of our weekly series Black Men Smile® Monday, weekly in-depth profile of amazing Black men...and stories about what makes them smile! Follow link for instructions for how you can be featured.